Do you know how to write a winning Business Plan? Does your Business Plan provide strategy, direction and a roadmap of how you’re going to achieve your business goals? A Business Plan is no longer a bulky bound document that you prepare to secure finance and then use as a doorstop! Today’s Business Plans are dynamic, continually evolving and can take many forms. While you’ll need one version for obtaining finance, you may choose to edit the plan and display a variation to your customers or employees. Preparing a Business Plan is a necessary and very rewarding part of planning for business success. Gathering and collating the information can sometimes seem like an insurmountable task at first, but the preparation process also forces you to think about some aspects of your business which you may not have considered. 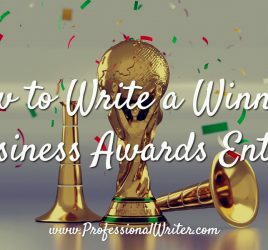 Why do you need to write a winning Business Plan? What is the purpose of writing a business plan? Will it be used as an internal or external document – or both? Whatever the reason for writing your plan, it’s important to consider the purpose if you want the plan to achieve your desired outcome. Who will be reading the business plan? Who is your audience? You may need a different approach for an external audience and your team. It’s important to tailor your message to suit your reader. What type of language do you need to use to engage, persuade and convince the reader that your business is viable and profitable? Sure, figures are important, but the language you use has the power to influence the reader one way or the other. A lot of people start out using a template as a guideline to help them gather information – this is a good place to start. However, it’s important to use engaging words and appropriate terms that will resonate with your audience. These cannot be found in a template. What does your audience need to know about you and your business? A bank or financial institution may primarily look at the financial section of your plan, as well as your marketing plan. What they really want to know is how you plan to generate the income to repay their loan. 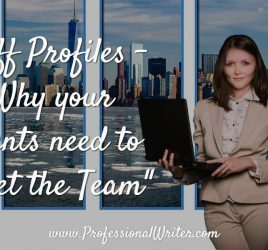 They will also be interested in many other aspects of your business such as your team, your location, and your unique selling proposition. As the business owner, it’s important to outline your own personal attributes, skills and industry experience. This is because the person behind the business is often the key to its sucess or failure. If you know you have the necessary skills to succeed, be sure to highlight them. If you were to share your plan with prospective clients or potential employees, you may wish to leave the financial section out. This information is confidential and could be detrimental if shared with the wrong people. Before you start to write your business plan, gather as much relevant information as you possibly can. Anything you don’t need can be discarded later. If you haven’t already done so, now is a good time to consult a good accountant and a solicitor/lawyer regarding your business structure. You’ll also need to consider your marketing strategy and the finance side of your business before commencing the plan. A great business plan requires a fair amount of analysis and forecasting. Your accountant may be able to assist you with analysing the viability of your business idea from a financial perspective. They will also be able to guide you in preparing the financial analysis and projected figures required for your business plan. Professional advice is a sound investment in the future of your business. An Executive Summary usually appears at the beginning of the Business Plan. The purpose of this summary is to provide an overview for the reader – and to sell your business plan to them. While you want to portray your business or idea in its best light, you also need to be realistic with your wording, so don’t overdo the sales pitch. The Executive Summary should always be written last, as it may change during the writing process and needs to be an accurate reflection of the plan’s contents. The last step is to review and edit your business plan. DO NOT SKIP THIS STEP – it’s important. If you really want to make a good impression, it’s essential to have error-free text which is easy to read. It’s a great idea to ask an impartial third party to proof-read your business plan BEFORE you submit it. 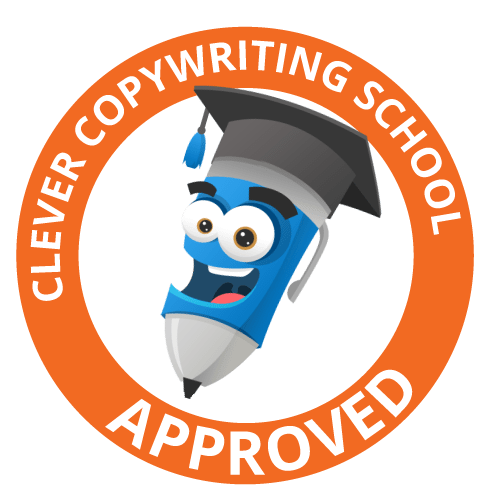 Ask the proof-reader to point out anything that doesn’t immediately make sense to them, as well as any typographical errors or formatting issues. Investing in professional advice at the outset is smart and strategic. As stated above, your accountant is the best person to advise you on the financial side of things. A solicitor or lawyer is the best person to consult regarding business structure. Getting the structure and financial projections right can save you time, money and set you on the path to business success. Without this advice, you may be destined to join the significant number of small businesses who fail within their first five years. If you feel overwhelmed at how to collate all the information you’ve gathered, you may need to consult a professional business plan writer. 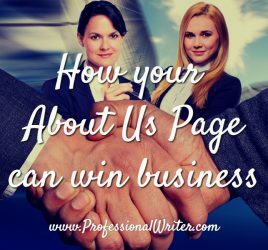 Our role is to assist you in pulling together your information and writing the text to present your business in its best light… in essence, to write a winning business plan. Hi, I’m Lyndall Guinery-Smith, The Professional Writer. I’m passionate about helping Australian small business owners like you to attract and engage customers – improving your bottom line. I will work in partnership with you, to facilitate and co-ordinate a winning business plan for your current business or new business idea. I happily work with clients all around Australia. Email me to arrange an obligation-free chat about how we can work together to write a winning business plan.